100k Followers And $100k In Sales For 1 Hour Of Work! As a lot of people, you might have also tried running Facebook or Google ads, and have struggled spending thousands of dollars but not getting anything in return. When doing consulting I came across so many people that were failing with their stores simply because they could not figure out how ads work. I saw how teaching them Instagram automation and growth hacking techniques changed their lives, so I decided to create a step-by-step course so you can learn how to bring customers to your store with almost no effort. Easiest way how you can grow hundreds of accounts with barely any work necessary! 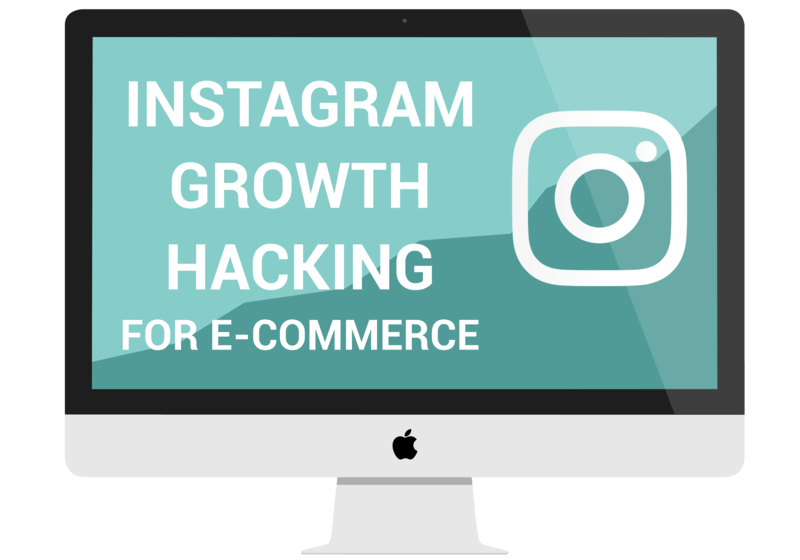 Or how to skyrocket your Instagram growth. A step-by-step tutorial how to set up automation for engagement that will grow your account and drive thousands of dollars in sales. Tested out techniques and settings. The best practices to drive sales from Instagram. How you can combine other strategies in order to drive a huge number of sales with barely any work necessary. A ton of other secrets how to completely master your Instagram game. From working with other accounts to hacking Instagram algorithm to get on the explore page. It is just 1 hour of work because the initial set up takes around an hour, but after that everything is automated. This is just automation if you want faster results the course has viral strategies for that. Growing faster will require more time, but with my methods, it will be a lot easier. My name is Vil. I know it’s a bizarre name… I have been working online for the last few years while traveling around the world at the same time. 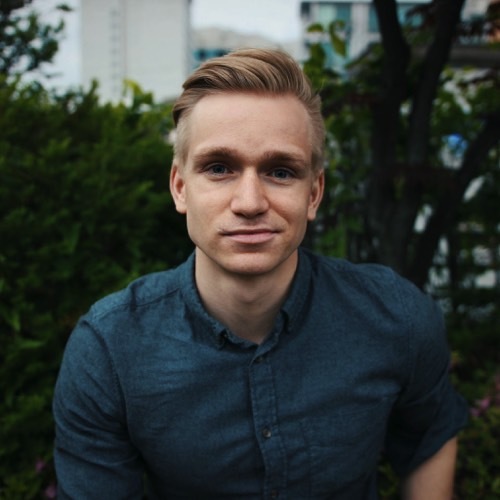 I actually studied international politics and had some work experience in the EU, but after deciding an office job is not for me I went on to built a mobile app startup. I have being doing dropshipping and e-commerce for a few years, have built many 100k+ Instagram accounts, have built 100k+ subscribers Youtube channel and 100k+ visits blog. As you may tell I have worked on quit a few different things, but that is simply because I am absolutely obsessed with all of this. Every free minute I have I spend learning new things, testing new strategies and building businesses. Yes, I am one of those weird people who actually loves working, sitting in front of my laptop instead of sitting in from of the beach. 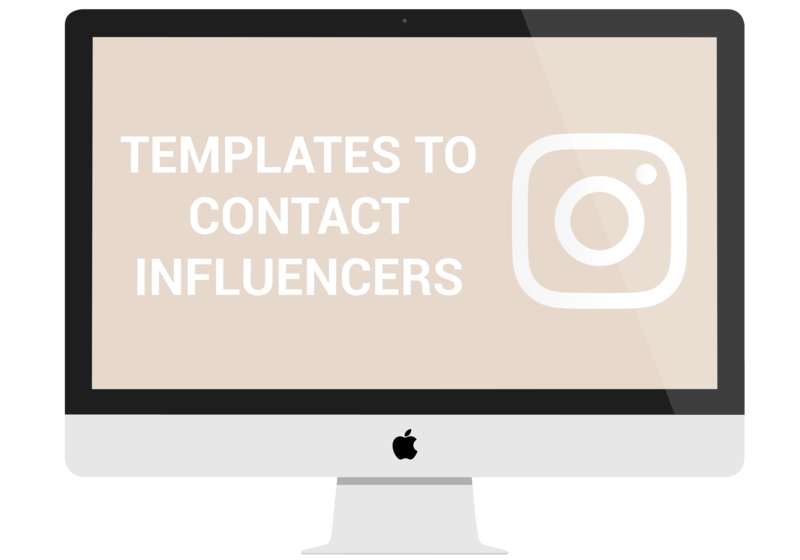 Pre-made and tested out templates of what messages you should be sending to influencers. What words you should use and how to form correct inquiries for approaching influencers. 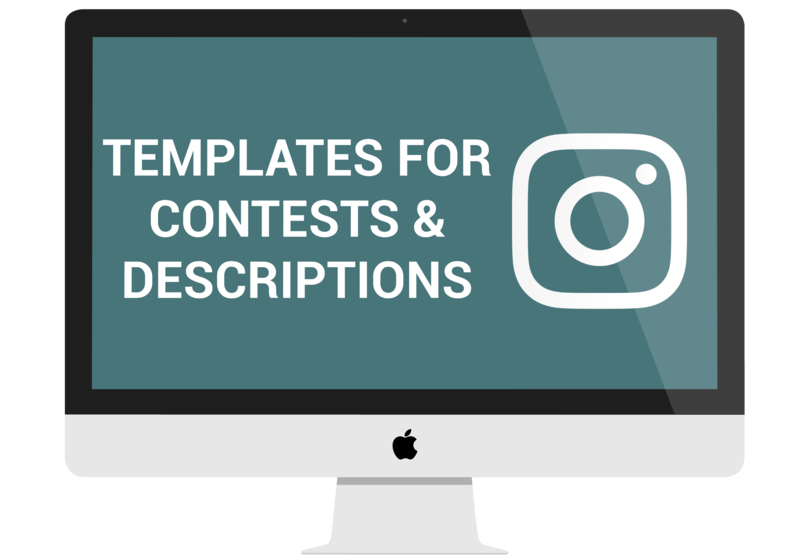 Pre-made and tested out templates for running contests on Instagram and being successful in doing it. The different types of contents you can form and how to write your post captions for maximum effectiveness. 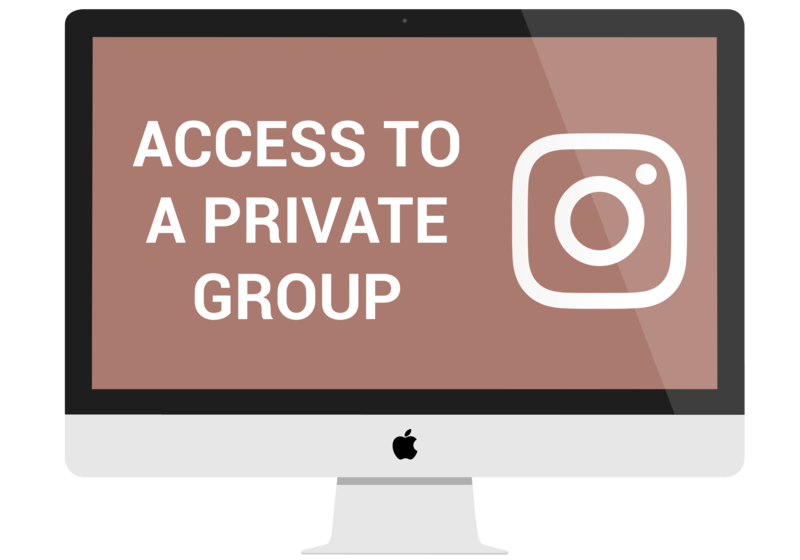 If you purchase a course you will be invited to a private group exclusive for people who have purchased my courses. Not only it is a great opportunity for a mastermind with other serious individuals, but I will be engaging in this group as well. Instagram algorithm changes constantly, but do not worry you will not need to buy a new course every time there is an algorithm change. 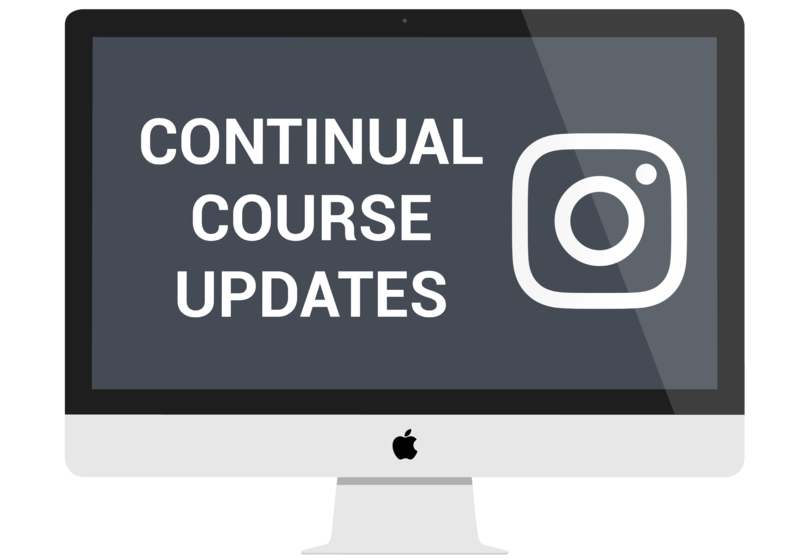 Whenever there is an important update on Instagram you will be able to find information on this course how to deal with the changes. This seems like a lot of money. Is it worth it? It might seem like a lot of money, but if you have ever spent money on Facebook ads, this would not even be that much. This is an investment to learn how to save up a lot more money. With some of the methods in this course, you can drive thousands of visitors to your store each month for as little as $30! You will easily make your money back with the cheap traffic you will learn to drive. In what format is this course provided? It is Video. The course is a step-by-step video tutorials showing different softwares, pages, and going through slides while explaining some of the Instagram strategies. Video format seems to be the easiest way for students to learn what exactly they need to be doing. Does this course works for any niche? There can be a pretty big difference on results depending on what niche you are in. However, if there are posts about your niche and a community on Instagram, then there is no reason why this should not work. Having even not a very Instagram friendly niche you can still achieve much better results than just running Facebook ads. How quick will I see the results? Using viral strategies and working with Instagram influencers you can see results almost instantly depending on how much you implement. For automation, you will see results from the beginning, but there will be a ‘warming up period’, meaning the results will start slow but will accelerate over time. Yes, I am very confident that this course can help you to grow your Instagram account and drive traffic to your store. 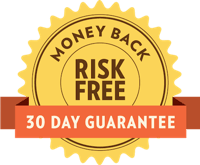 However, if you do not see any results there is a 30-day money-back guarantee. All I ask is to send us an email providing evidence that you did in fact implement some of the methods taught in the course and they did not bring in any results.